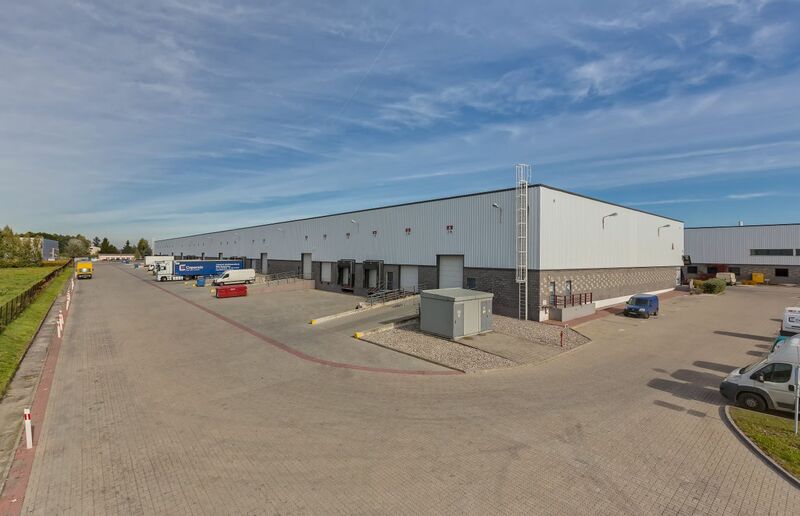 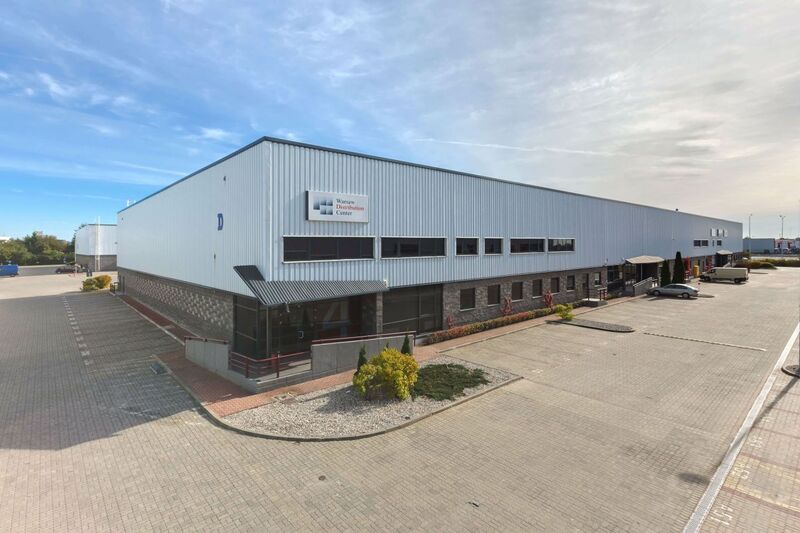 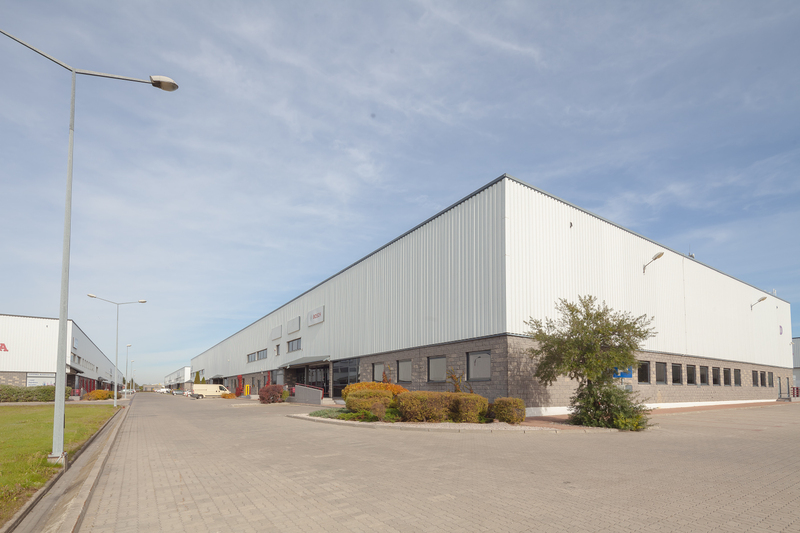 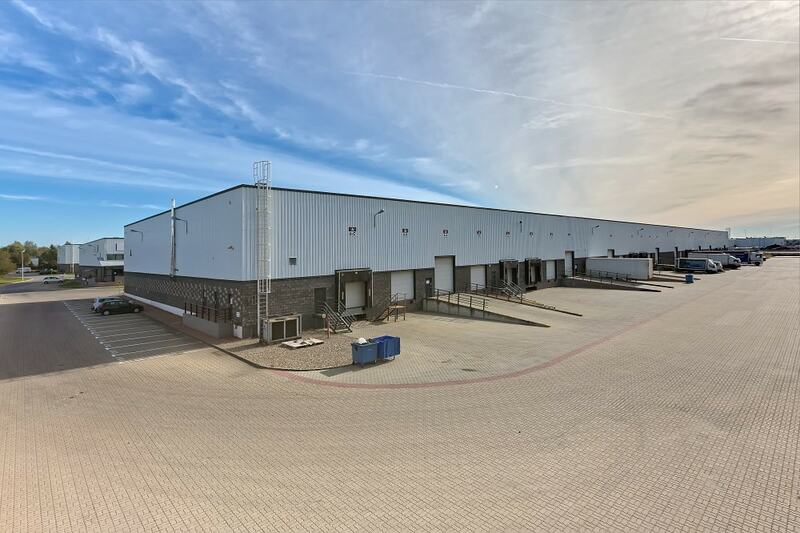 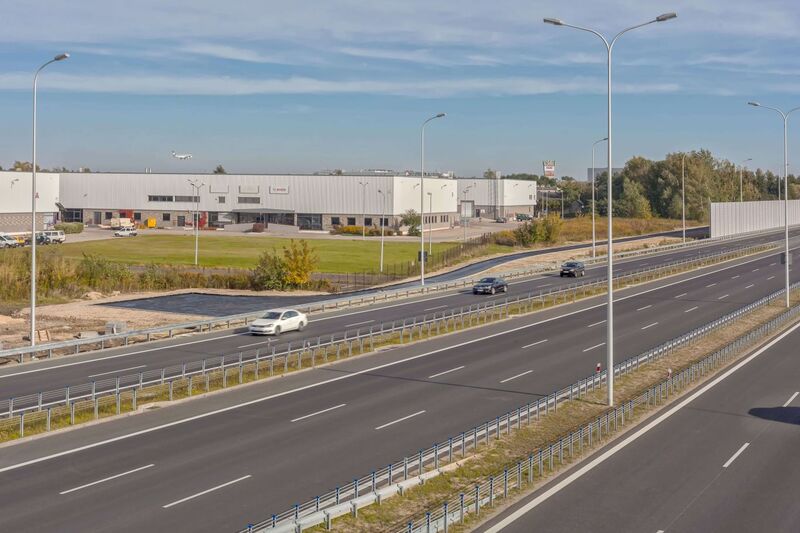 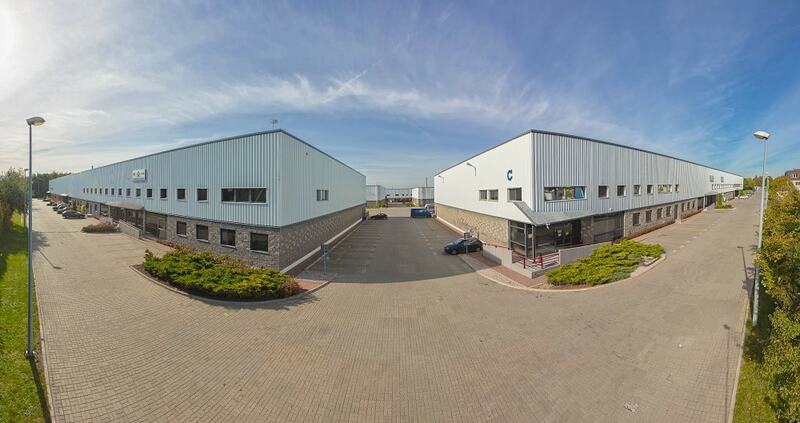 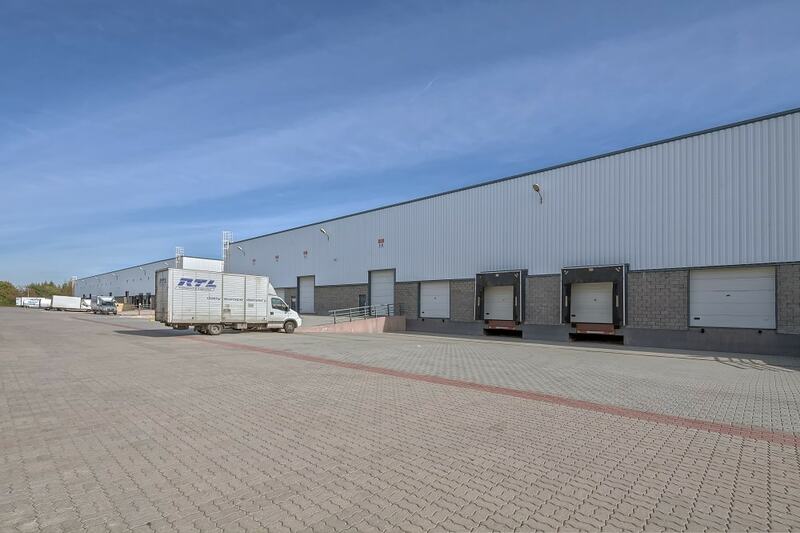 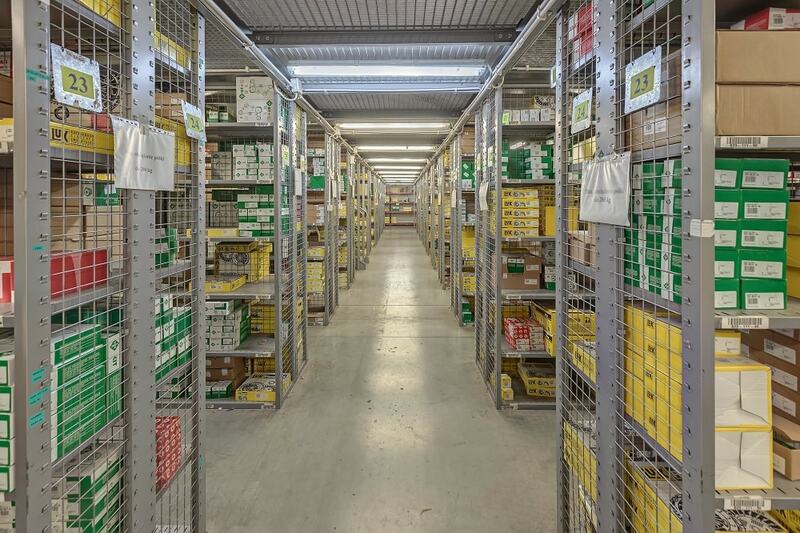 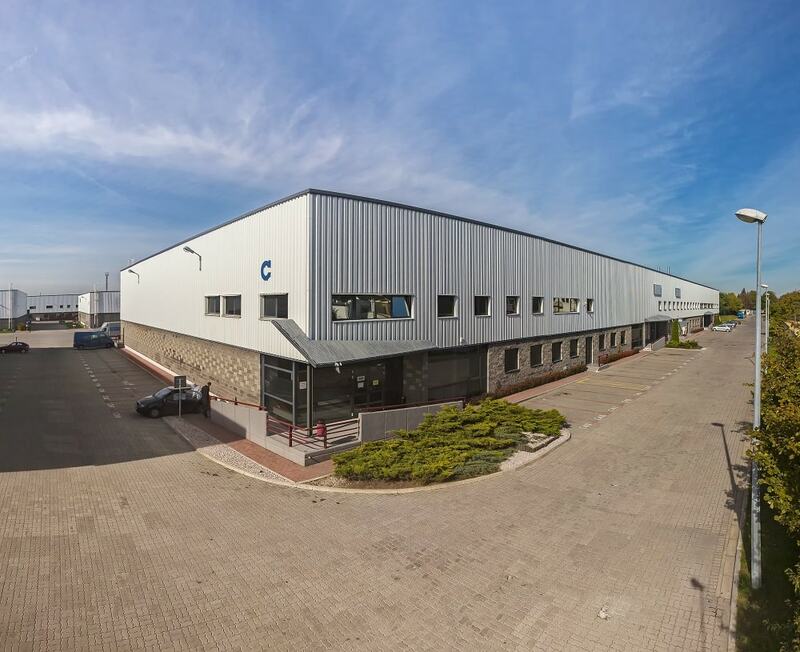 Warsaw Distribution Center is a state-of-the-art distribution park, comprised of five warehouse and office buildings with a total area of 35 000 sq m, giving the tenants the possibility of further growth and relocation. 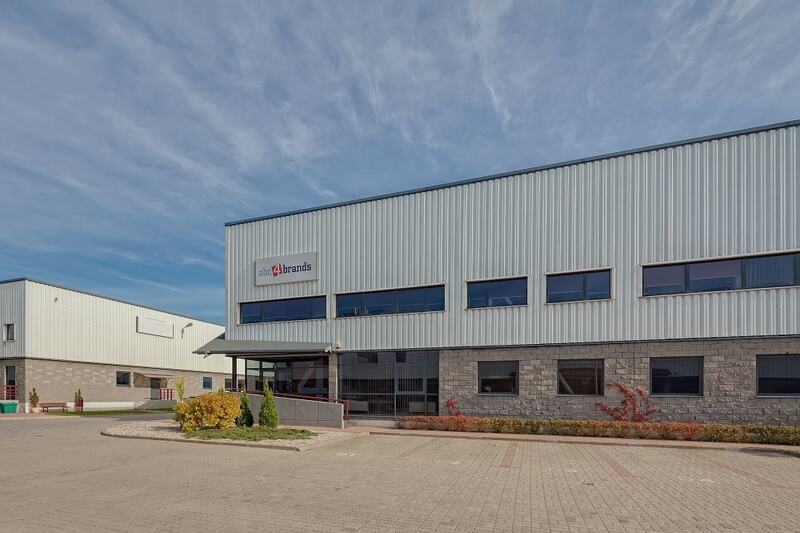 Its location in Warsaw guarantees a fast and direct distribution to international, domestic, and local markets. 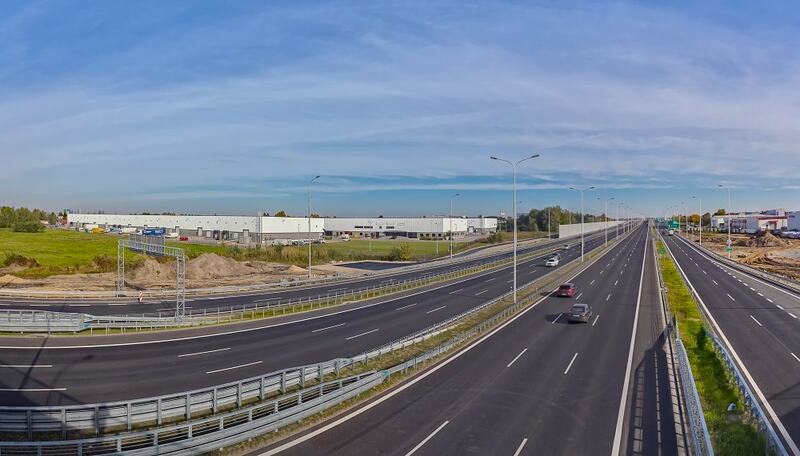 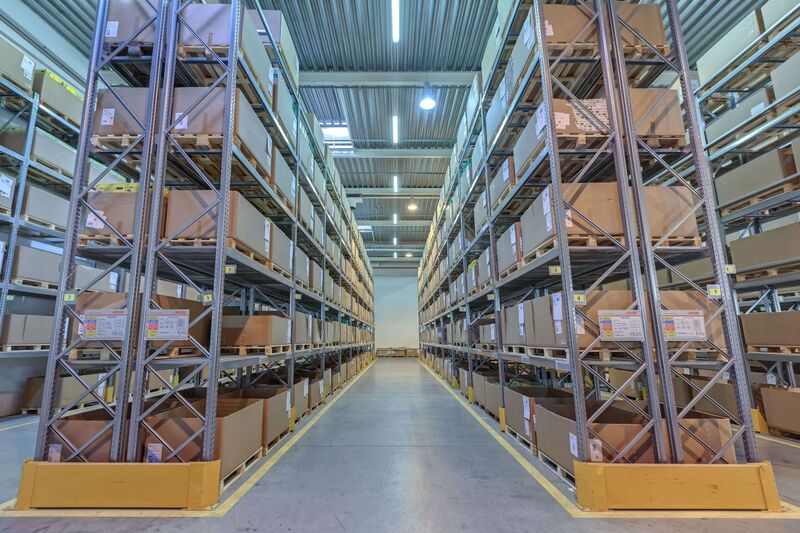 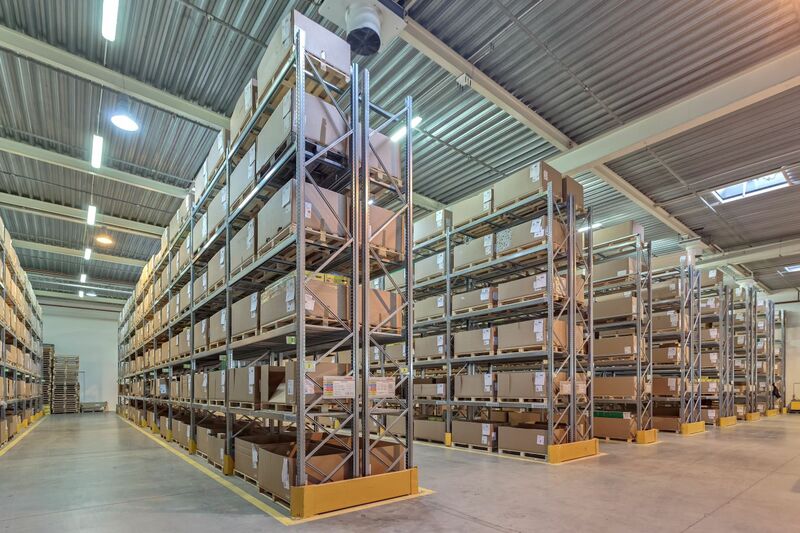 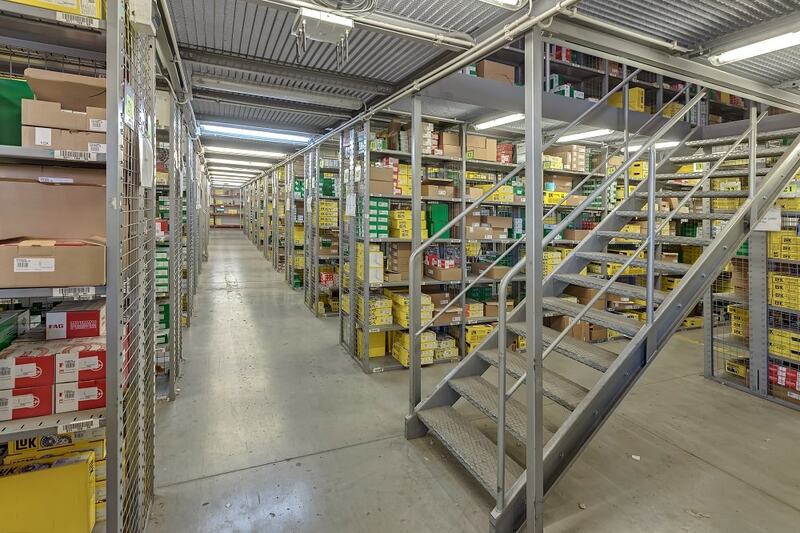 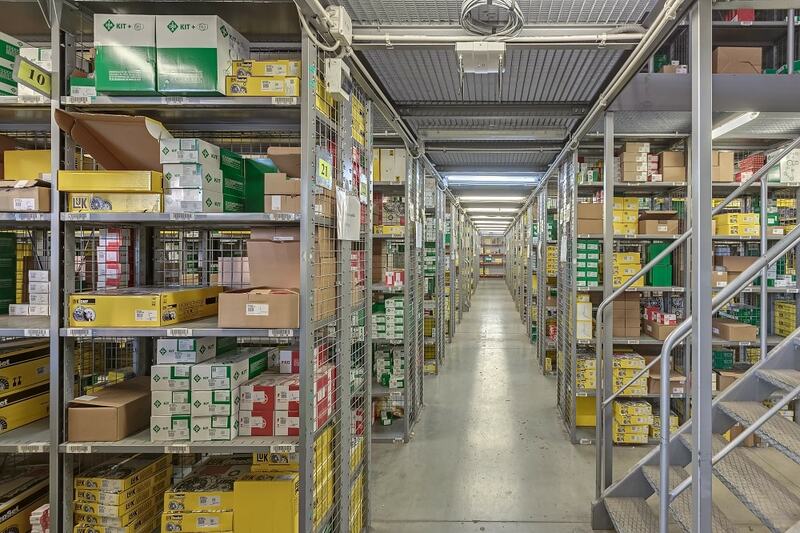 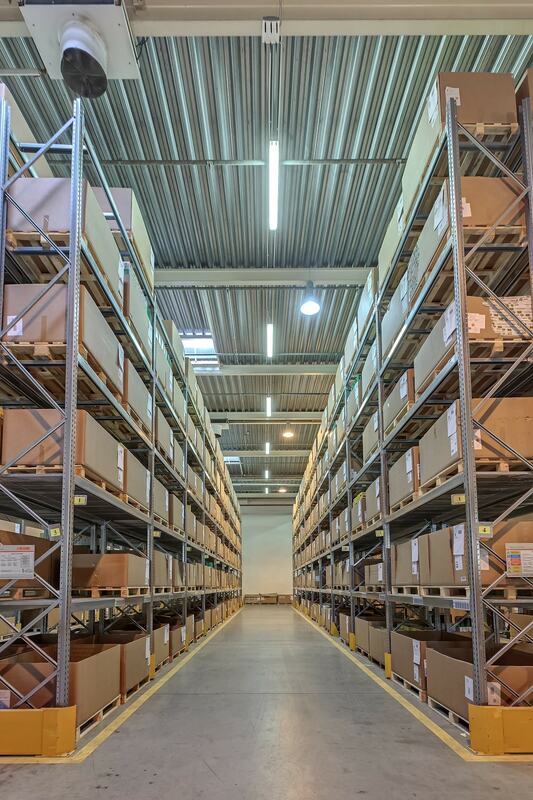 Warsaw Distribution Center is a perfect place for activities related with warehousing or distribution of goods. 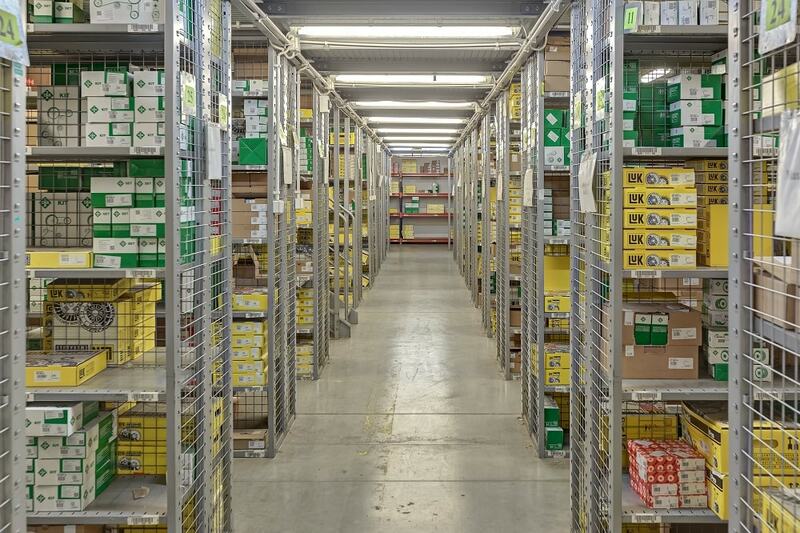 We offer small business units and more. 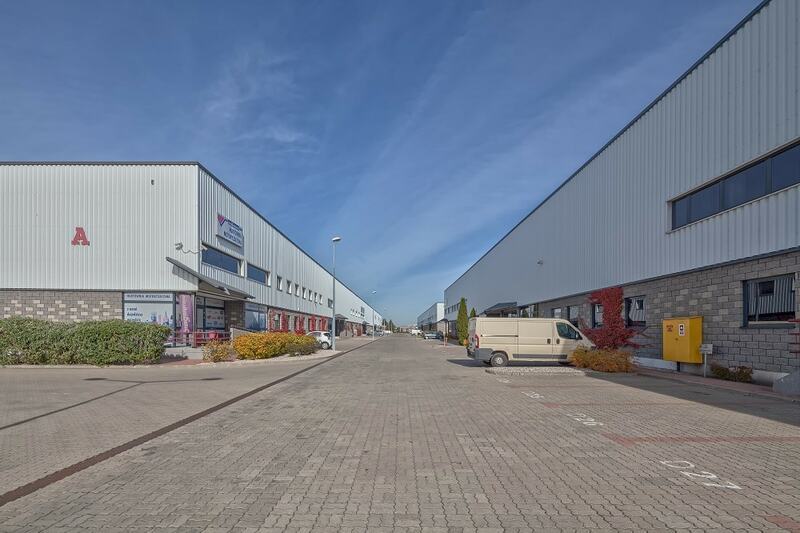 WDC warehouse centre has two front entrance gates from Szyszkowa street. 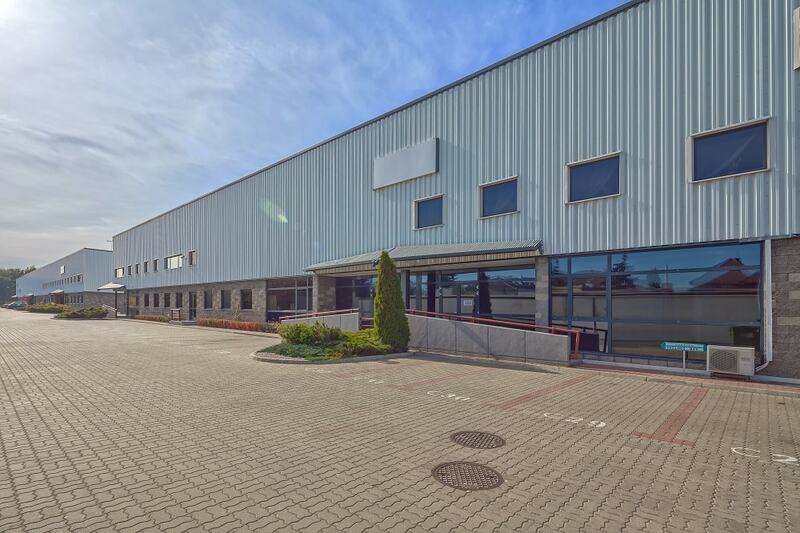 The Center’s premises are fenced and monitored by security staff. The area in front of the buildings is paved and surrounded by greenery. 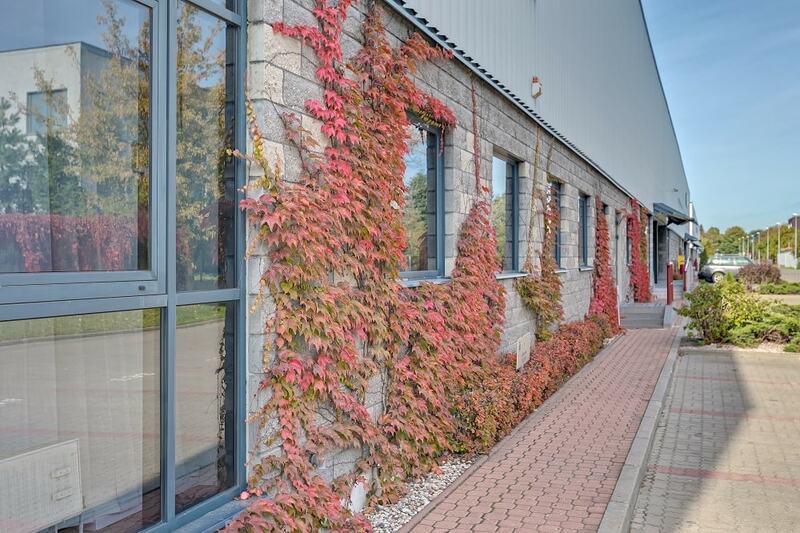 At the premises there is a bus stop. 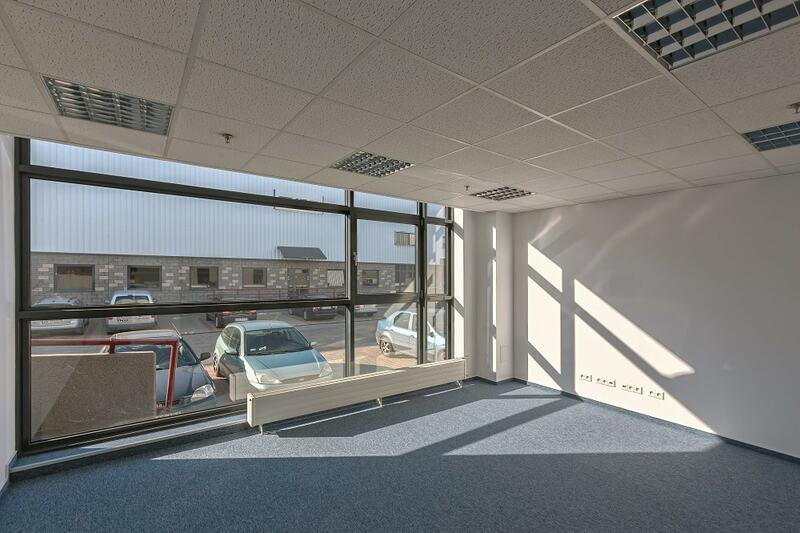 What is more, vending machines andnumerous benches provide an excellent chillout zone for the users.